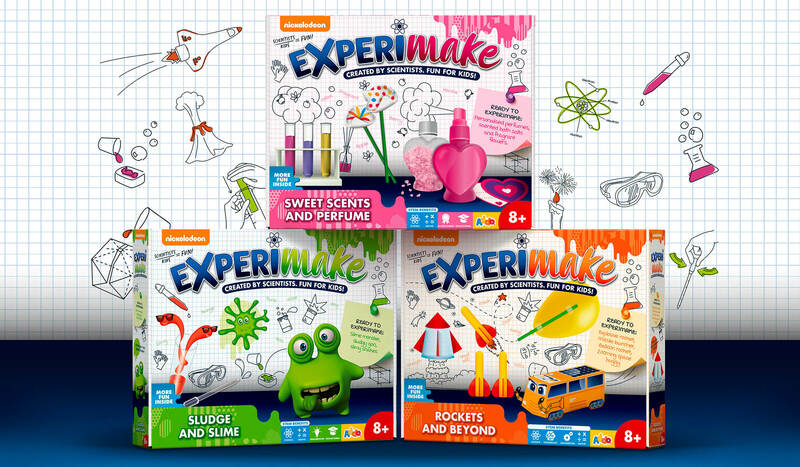 Creating a compelling brand and packaging for a British toy manufacturer on their new range of experiment kit products. 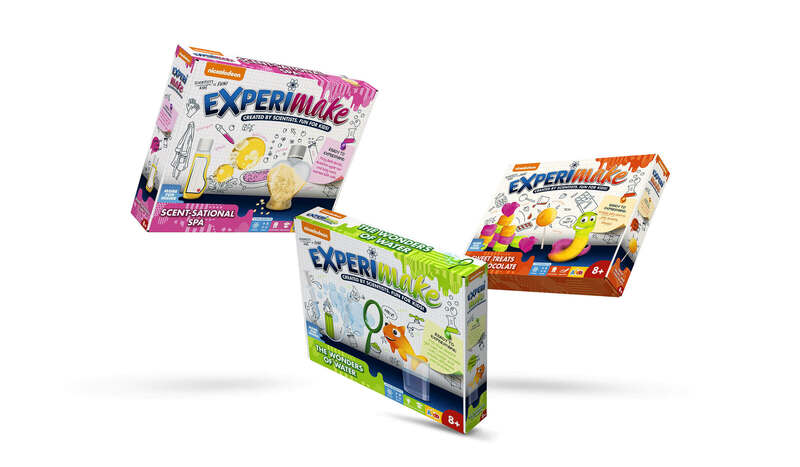 The collection encourages learning through play, inspiring: creativity, imagination and STEM. 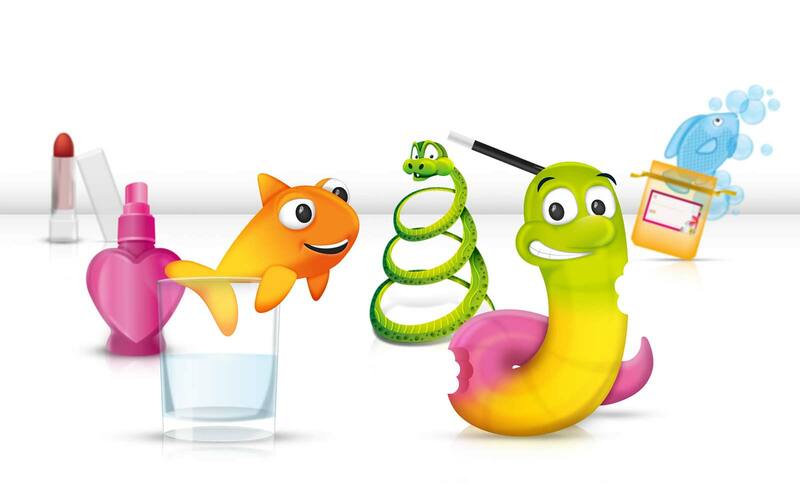 'Created By Scientists, Fun For Kids'! 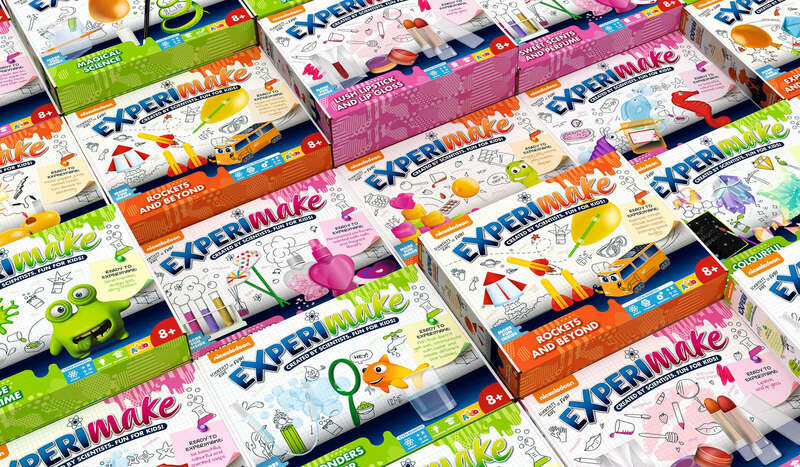 We were very impressed with P&W’s ability to produce creative and effective design solutions for Experimake. P&W is a pleasure to work with and their vibrant packaging and booklet designs perfectly meet our requirements whilst far exceeding our expectations. We cannot wait to launch the range in September and are delighted and reassured to move forward with P&W as our creative partners.